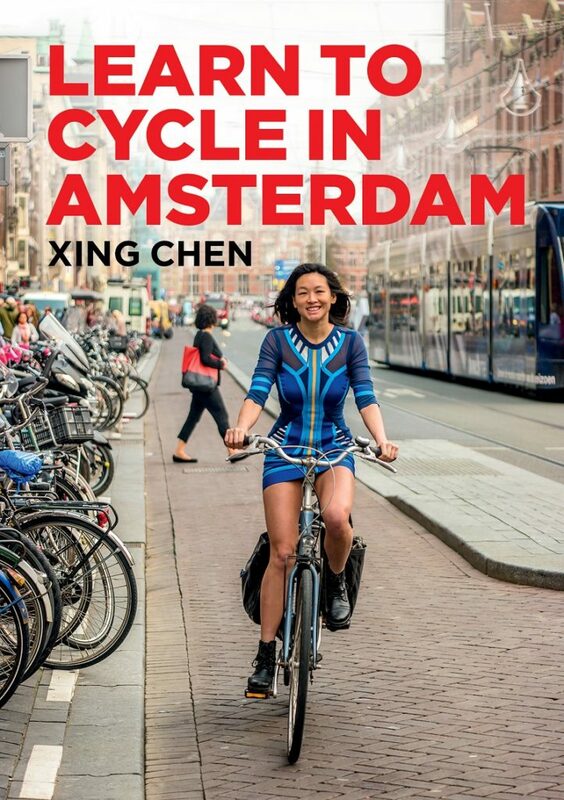 This gorgeous how-to book brings out all of the rules and norms of cycling in Amsterdam alongside amazing pictures of every day cycling experiences. Get it for anyone who comes to visit and needs a primer before heading out on a bike in the city. Read more.